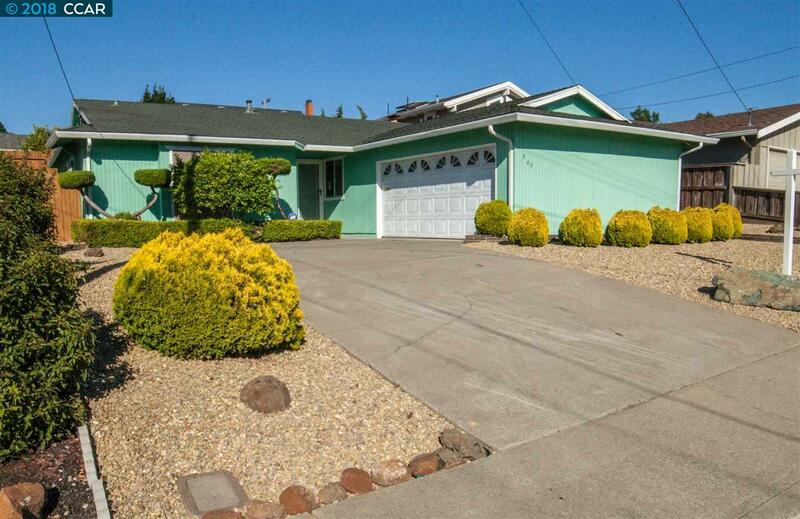 Here is an opportunity to own an outstanding home in wonderful Pinole, California neighborhood. This well maintained Rancher features updated kitchen , with all newer appliances. 2 full baths that have been nicely updated, beautiful and original Oak hardwood floors, newer roof and windows. Large yard , 2 car garage , Tuff shed storage. This home is in move in condition and a must see!